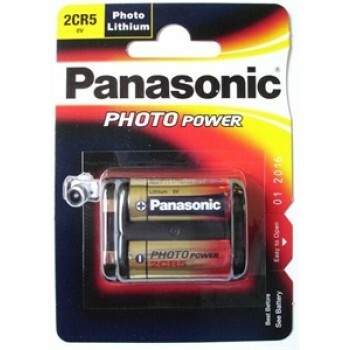 2CR5 Lithium Batterij Panasonic https://www.rebatt.nl/batterijen/niet-oplaadbare-batterijen/lithium-batterijen/2cr5-lithium-batterij-panasonic ; 5.8500 In stock! 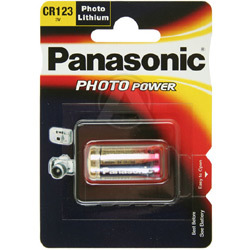 CR123A Lithium Batterij Panasonic https://www.rebatt.nl/batterijen/niet-oplaadbare-batterijen/lithium-batterijen/cr123a-lithium-batterij-panasonic ; 6.5000 In stock! 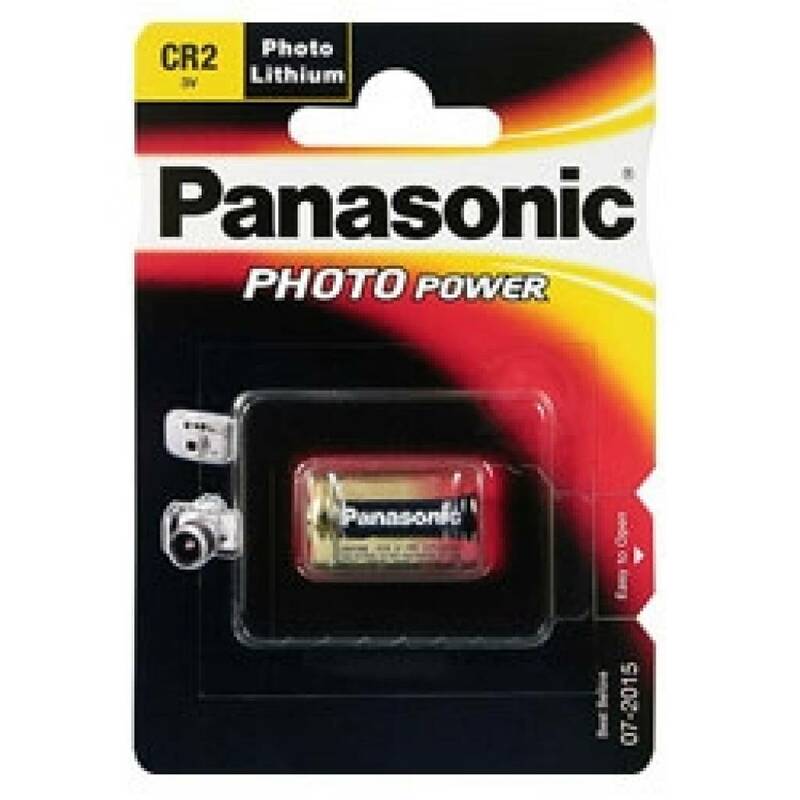 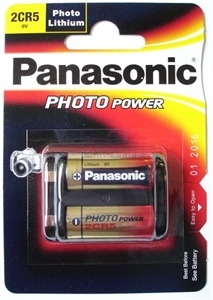 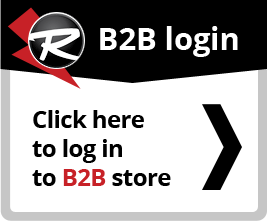 CR2 Lithium Batterij Panasonic https://www.rebatt.nl/batterijen/niet-oplaadbare-batterijen/lithium-batterijen/cr2-lithium-batterij-panasonic ; 6.0000 In stock! 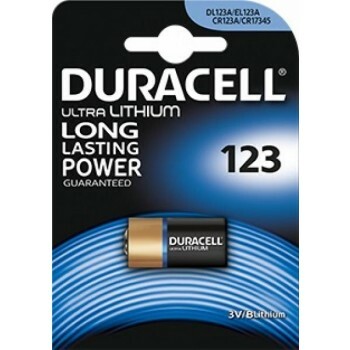 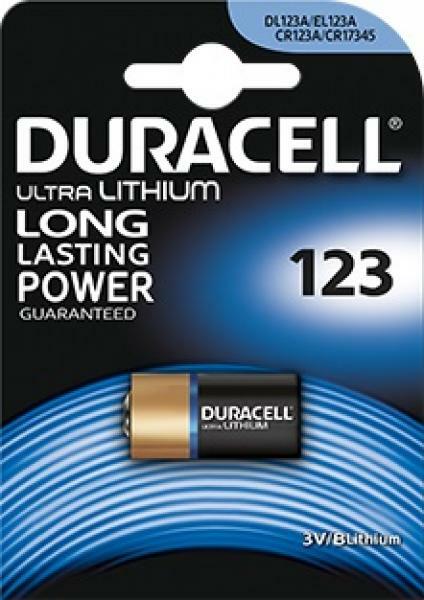 Duracell DL123A / CR123A Lithium Batterij 1-Blister https://www.rebatt.nl/batterijen/niet-oplaadbare-batterijen/lithium-batterijen/duracell-dl123a-cr123a-lithium-batterij-1-blister ; 2.9900 In stock! 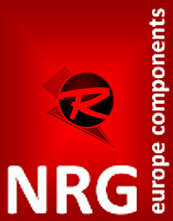 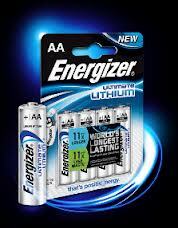 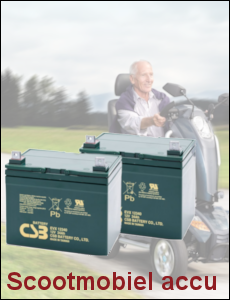 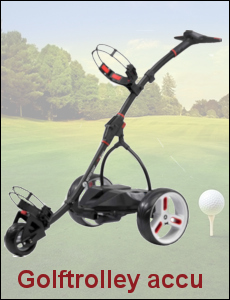 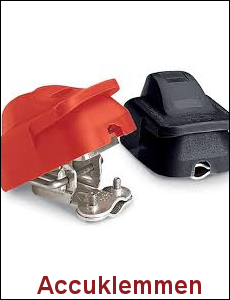 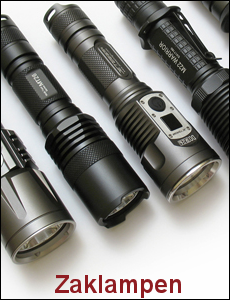 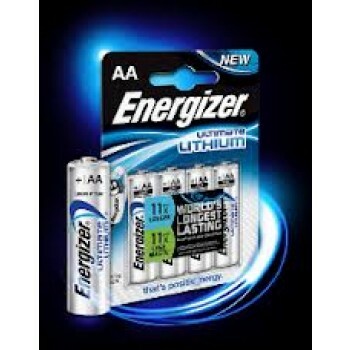 Enegizer Ultra Lithium AA (4 stuks) https://www.rebatt.nl/batterijen/niet-oplaadbare-batterijen/lithium-batterijen/enegizer-lf1500-ultra-lithium-aa-4-stuks ; 8.0000 In stock! 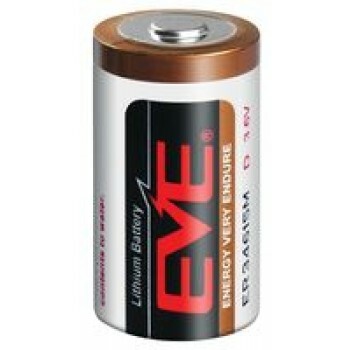 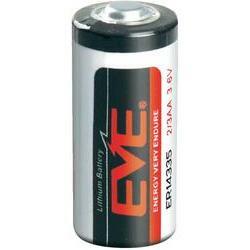 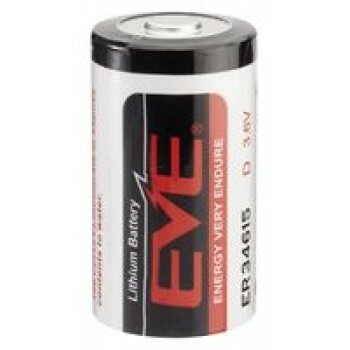 ER14335 EVE Lithium 3,6V - 1650mAh https://www.rebatt.nl/batterijen/niet-oplaadbare-batterijen/lithium-batterijen/er14335-eve-lithium-3-6v-1650mah ; 4.9000 In stock! 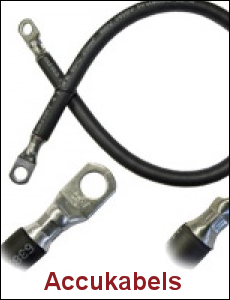 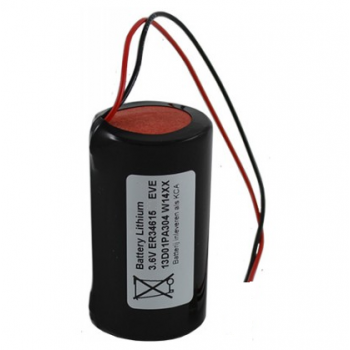 ER26500M EVE Lithium 3,6V - 6500Ah High Drain https://www.rebatt.nl/batterijen/niet-oplaadbare-batterijen/lithium-batterijen/er26500m-eve-lithium-3-6v-6-5ah-high-drain ; 10.5000 In stock! 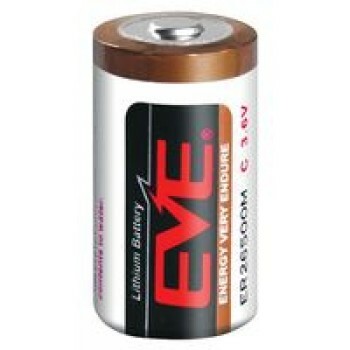 ER34615 EVE Lithium 3,6V - 19000mAh https://www.rebatt.nl/batterijen/niet-oplaadbare-batterijen/lithium-batterijen/er34615-eve ; 11.4400 In stock! 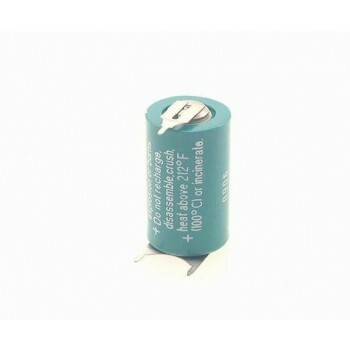 ER34615 EVE Lithium 3,6V - 19000mAh met draadaansluiting https://www.rebatt.nl/batterijen/niet-oplaadbare-batterijen/lithium-batterijen/er34615-eve-lithium-3-6v-19000mah-met-draadaansluiting ; 25.0000 In stock! 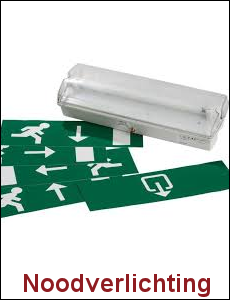 ER34615M EVE Lithium 3,6V - 13000Ah High Drain https://www.rebatt.nl/batterijen/niet-oplaadbare-batterijen/lithium-batterijen/er34615m-eve ; 15.4600 In stock! 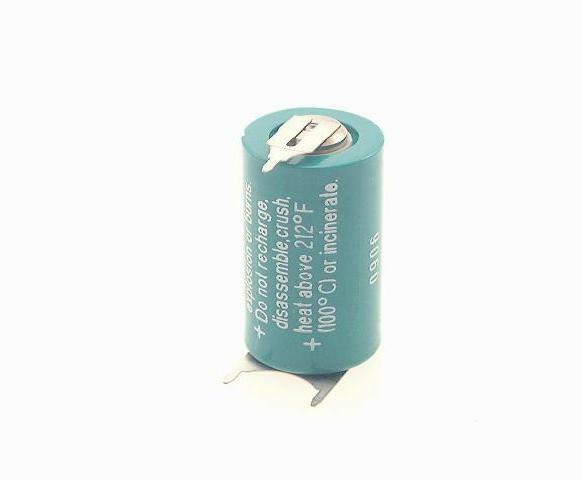 Foto batterij CR 1/2 AA 3 pins printplaat aansluiting Lithium 3V - 950 mAh https://www.rebatt.nl/batterijen/niet-oplaadbare-batterijen/lithium-batterijen/foto-batterij-cr-1-2-aa-3plf-lithium-3v-950-mah ; 4.5900 In stock! 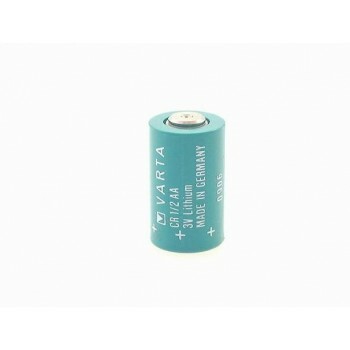 Foto batterij CR 1/2 AA Lithium 3V - 950 mAh https://www.rebatt.nl/batterijen/niet-oplaadbare-batterijen/lithium-batterijen/foto-batterij-cr-1-2-aa-lithium-3v-950-mah ; 4.2500 In stock!